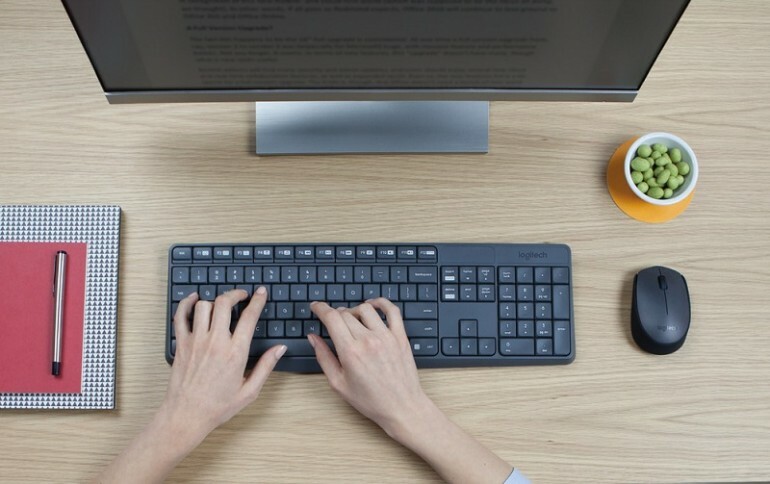 Logitech has introduced its latest product in Malaysia: the MK235 wireless keyboard and mouse combo. Retailing at only RM99, those who are looking for a budget-friendly keyboard and mouse – the former being spill-resistant – should give the MK235 a thought or two. 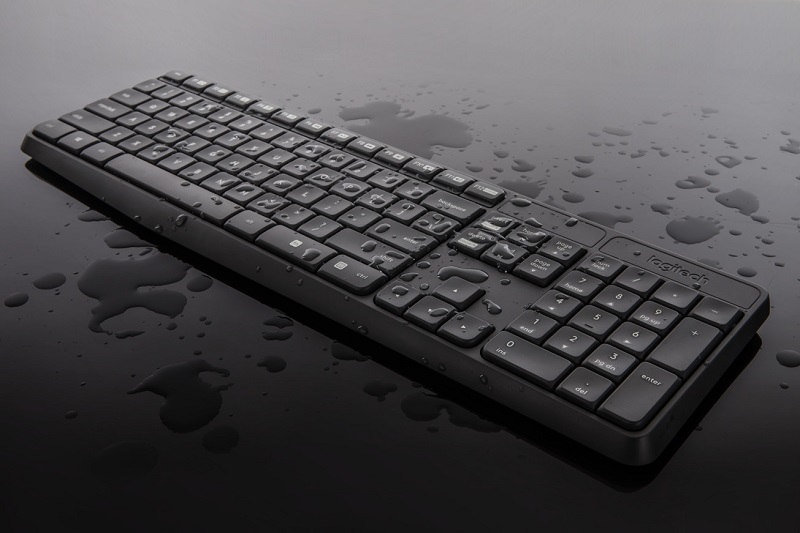 One of the most interesting features of the MK235 is the spill-resistant keyboard. According to Logitech, the keyboard was subjected to an anti-fading treatment, which ensures that each key will not fade over time. The company also claims that two AA batteries can keep the keyboard powered for up to three years; that’s quite impressive. 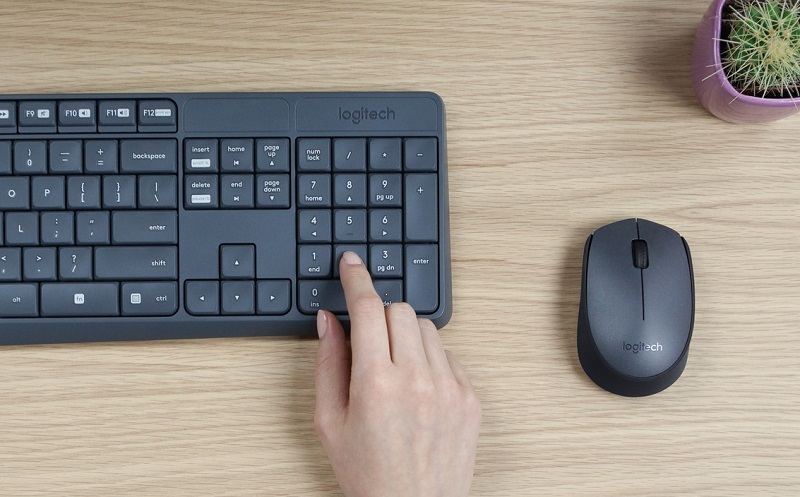 As for the mouse, it features Logitech’s “Advanced Optical Tracking.” Thanks to this, the mouse will supposedly work on multiple surfaces, not to mention the fact that it has a range of up to 10m (this range applies to the keyboard as well, naturally). As the MK235 keyboard and mouse are wireless peripherals, a small nano USB receiver has to be inserted to the USB port of a machine to function. 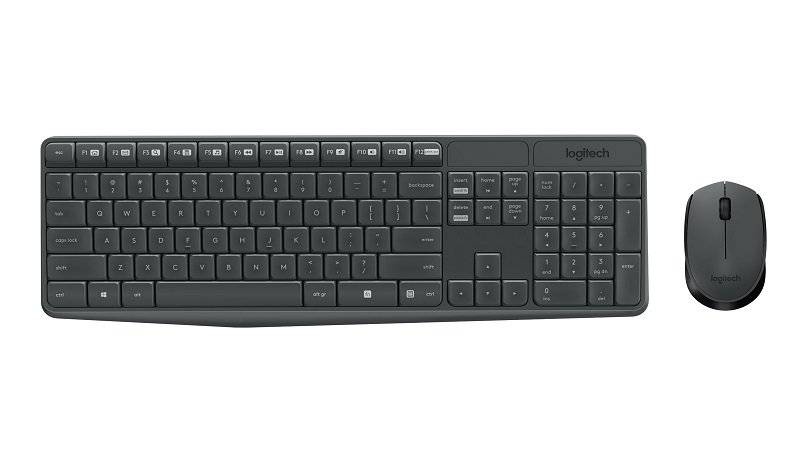 The Logitech MK235 is now available in Malaysia for RM99. If you want to learn more about this keyboard and mouse combo, visit its official product page.